What it is: Brigham Young University physicist Daniel Smalley and his team have used a technique called volumetric display to generate moving 3D images viewable from any angle. 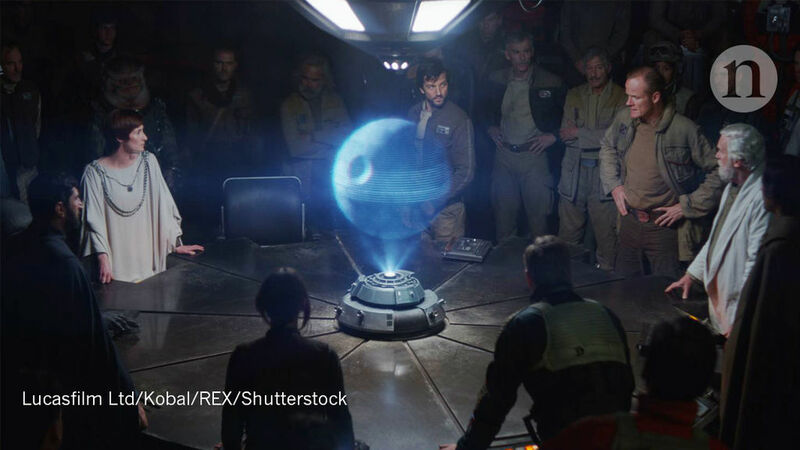 "This is doing something that a hologram can never do -- giving you an all-round view, a Princess Leia-style display — because it’s not a hologram," optical physicist Miles Padgett told Nature. What it is: A drone just saved two teenage swimmers about a half-mile off the Australian coast. The drone, operated by a lifeguard on shore, spotted the swimmers and dropped a flotation device to give them something to hang on within just a minute or two, which is far faster than would have been possible with traditional rescue methods. Interestingly, the drone was performing a test flight for a government program to mitigate the risk of shark attacks. What it is: University of Michigan researchers recently made an accidental discovery that could supercharge the demonetization and democratization of solar energy. Solar cells are mostly inorganic, because electrons flow easily through them; organic materials would be cheaper, more flexible, and less obtrusive. By layering fullerenes -- round carbon molecules sometimes called Buckyballs -- onto organic material, the electrons knocked loose by sunlight flow freely. “You can imagine an energy well as sort of a canyon -- electrons fall into it and can’t get back out,” said Caleb Cobourn, one of the researchers. What Does NASA's Blockchain Research Mean for Businesses on Earth? 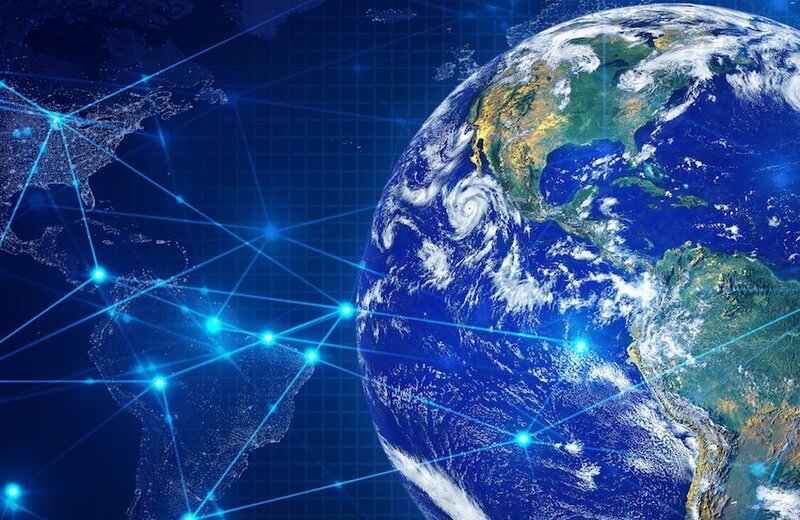 What it is: To meet the need for decentralized autonomous systems, NASA is investing in and experimenting with Ethereum and Blockchain technology as part of its SensorWeb program and Distributed Spacecraft Missions (DSMs). In a presentation at Goddard Space Center, NASA outlined a range of benefits, such as enabling easier and more automation at lower cost, and reducing the cost of adding spacecrafts to an constellations. Just as important, the agency sees blockchain as an enabler for distributed AI tools by providing faster access to more training data across the entire system.